With many new forms of digital media — including such popular social media as Facebook, Twitter, and Flickr — the people formerly known as the audience no longer only consume but also produce and even design media. 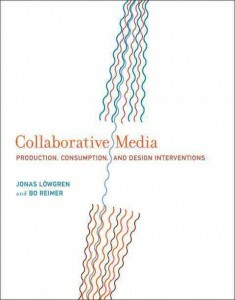 Jonas Löwgren (Professor of Interaction Design) and Bo Reimer (Professor of Media and Communications Studies) term this phenomenon collaborative media, and in their book they investigate the qualities and characteristics of these forms of media in terms of what they enable people to do. 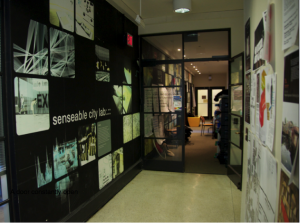 They do so through an interdisciplinary research approach that combines the social sciences and humanities traditions of empirical and theoretical work with practice-based, design-oriented interventions. 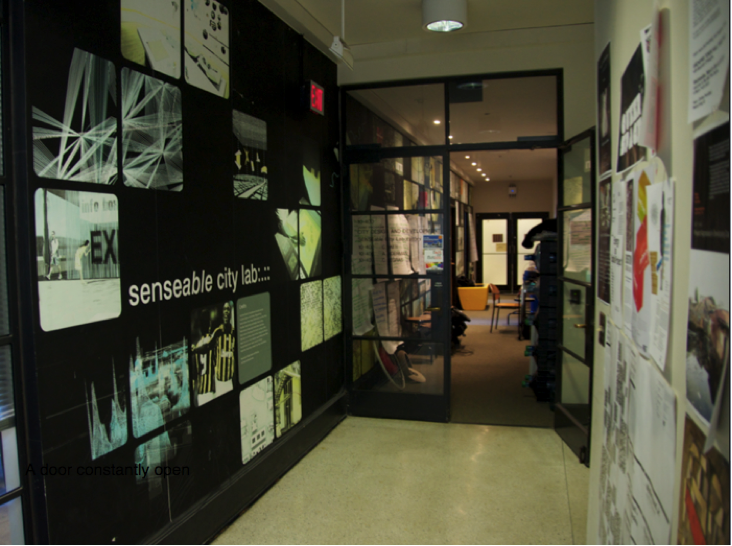 Löwgren and Reimer offer analysis and a series of illuminating case studies — examples of projects in collaborative media that range from small multidisciplinary research experiments to commercial projects used by millions of people. Löwgren and Reimer discuss the case studies at three levels of analysis: society and the role of collaborative media in societal change; institutions and the relationship of collaborative media with established media structures; and tribes, the nurturing of small communities within a large technical infrastructure. They conclude by advocating an interventionist turn within social analysis and media design.